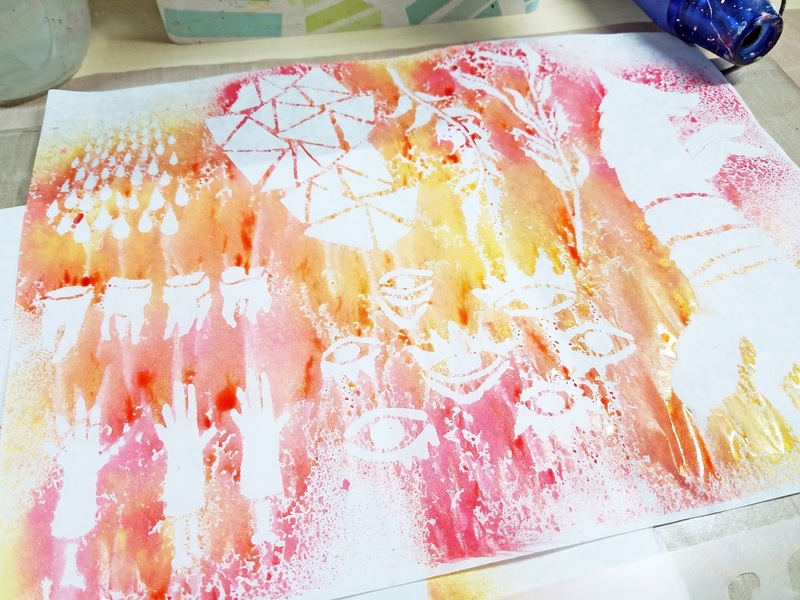 StencilGirl Talk: One Stencil, Three Projects! Happy Tuesday! Tina here today with my latest StencilGirl Project, or should I say trio of projects!?!? 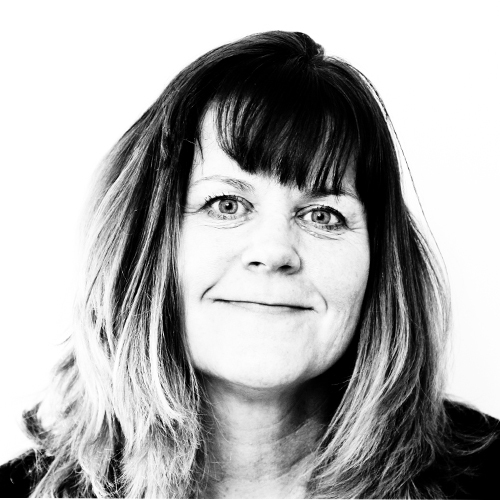 When I sit down to create, I am usually inspired by a new product or technique. 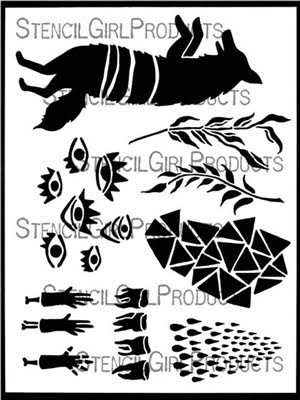 When I got my latest shipment of StencilGirl stencils, the Wolf stencil by Roxanne Cable was part of my order. I just knew I wanted to create with it, but wasn't sure what to make. Because I was itching to create, I started by adding random spritzes of spray mist over the stencil. 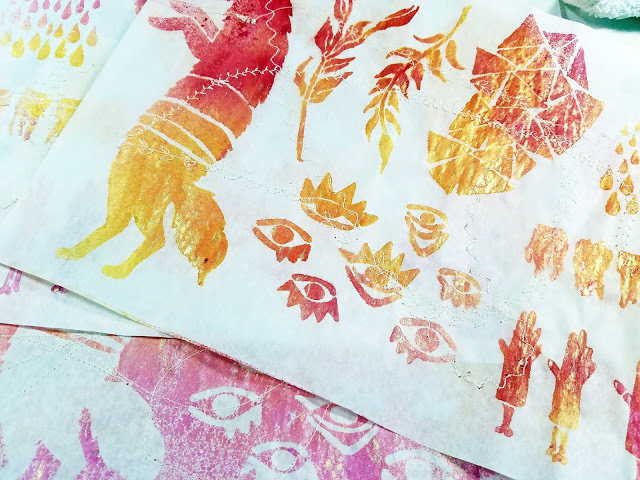 I used several sheets of deli paper just in case I wanted to use the stenciled paper as collage. Special Note: I used both the positive and negative of the stencil. You get two totally different looks. Not really knowing what to do next, I added random machine stitching to each page, in various decorative stitches. One two of my pages, I also added line work with a graphic pencil, sealing with a spray fixative to ensure it wouldn't smear or blend. I also used the stencil on several scraps of fabric, using fabric paint. I decided I would use these as the cover of a mini book. I am often inspired by song lyrics, as they express my thoughts and feelings where I struggle with the words. For the journaling in my book, I used lyrics from the song 'Where I stood' by Missy Higgins. I choose several lyrics that had a special meaning to me and added them to each page. For more interest, I also added hand stitching to several pages I love the little bits of dimension and contrast. I got so inspired by my mini, I wanted to keep creating. 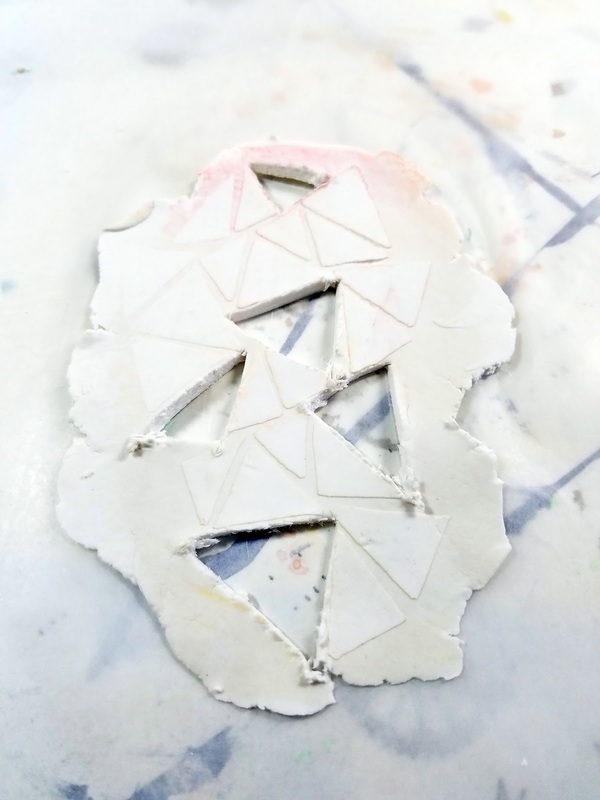 I've been obsessed with using clay in my art projects, so I used the Wolf stencil to create some customized clay embellishments. Using the clay embellishments, I created two mixed media projects. Do you ever get inspired by a stencil? I'd love to see your creations! Just amazing! I kinda' overlooked that stencil...but now I see so many elements that I didn't before, thanks to you. 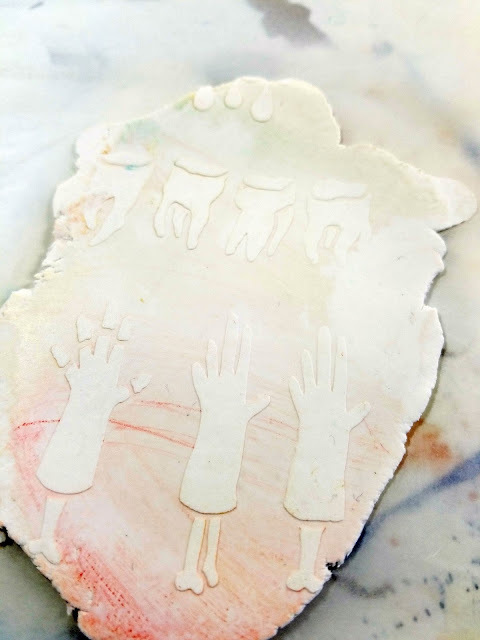 Fun and fabulous projects, and the clay projects just rocked my world! Tina, these are fabulous. I love them all. I want the wolf head pendant, that is so wonderful and creative. Inspired! Great January start. Wow!! Tina!! You have done it again! Beautiful projects! Oh my goodness. You have such a wonderful imagination! Beautiful, beautiful!